Esther and I had the privilege of taking my cousin Barbara and her husband Wayne to Florida. They, along with their son and daughter in law, were great travel partners. After dropping them off in Tampa we went to Sarasota. Of course one of the things on the agenda was to visit friends. The other thing on the agenda was to go to the Celery Fields. 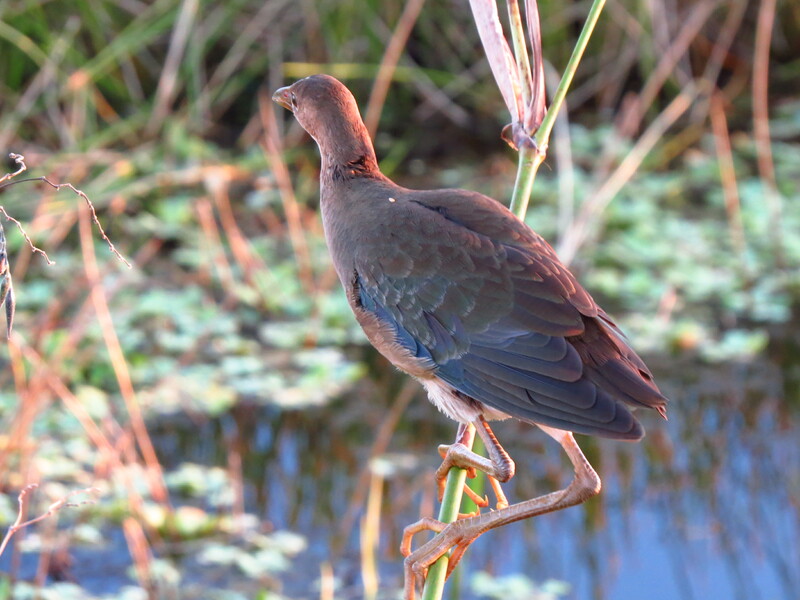 The Celery Fields is the place to go if you enjoy birding. It is also the county’s primary storm water collection zone. 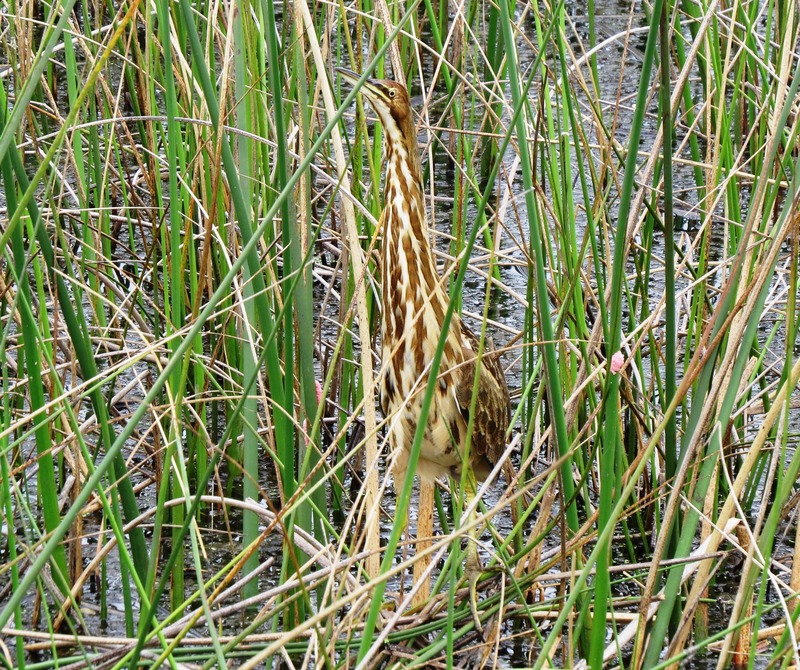 The Celery Fields comprise 300 acres of which 100 acres is planted in aquatic plants. 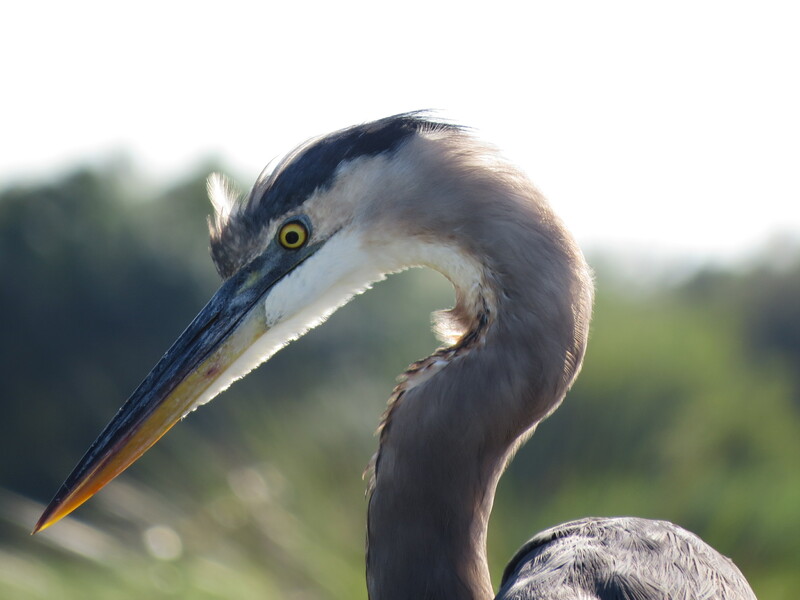 Sarasota County, in conjunction with Sarasota Audubon restored a greater part of 80 acres into a traditional wetland. This has attracted a large amount of birds. 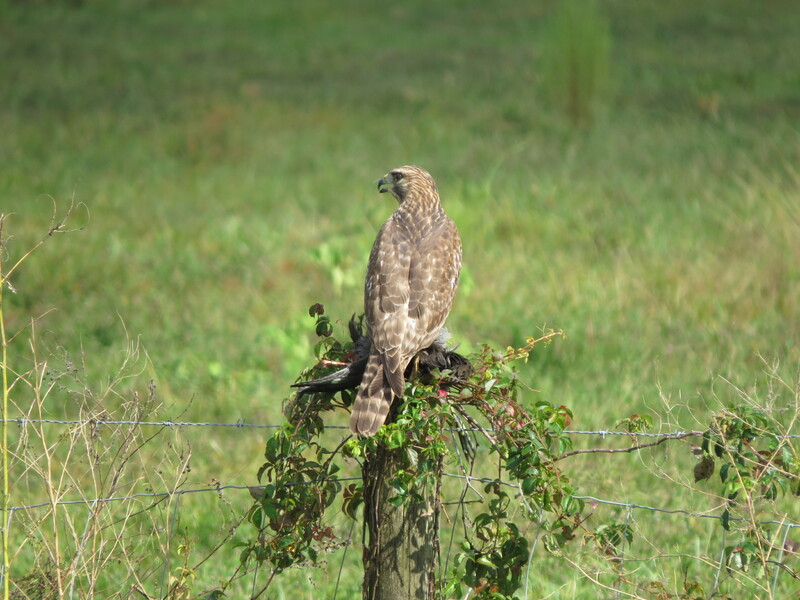 In 2009 when we first visited the area we were greatly impressed with the abundance of birds. A year later we saw major renovations begin. Now the project is finished. And, what a grand project it is! 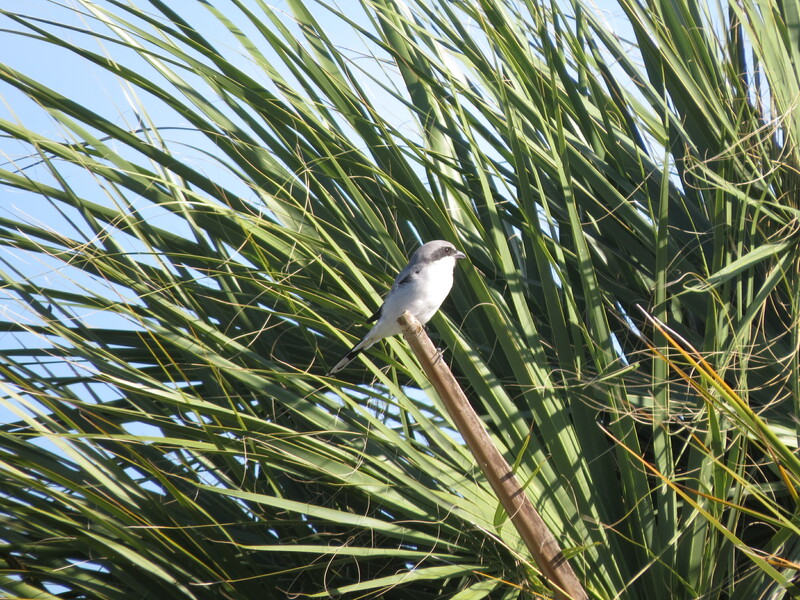 No serious birder will miss this area when visiting Sarasota. 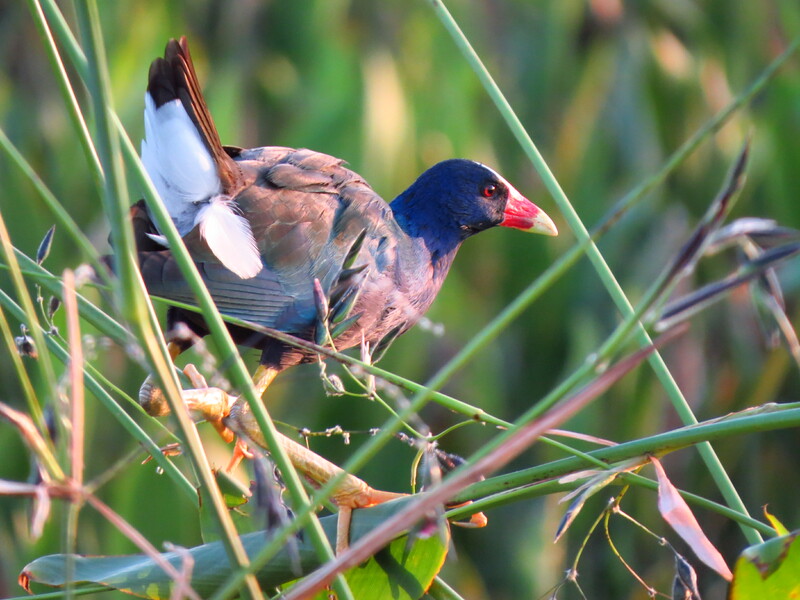 This juvenile Purple Gallinule is looking for seeds. The parent keeps a sharp eye on things while also searching for seeds. The Great Blue Heron is a graceful bird. 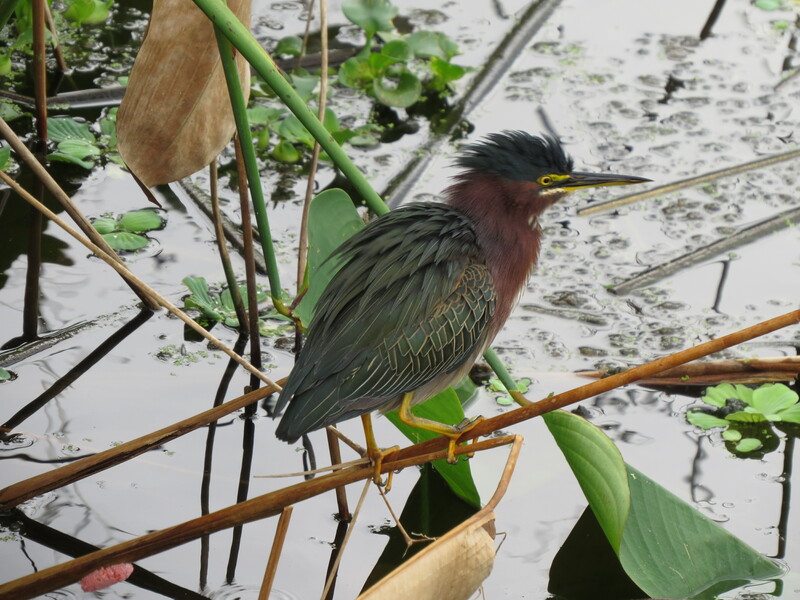 The Little Green Heron can be quite feisty! My favorite is the American Bittern. They are graceful birds and blend beautifully into their surroundings.